Browse our collection of 3 Camping Quotes T-Shirts and more. Designed and printed in the USA. 100% Satisfaction Guaranteed. 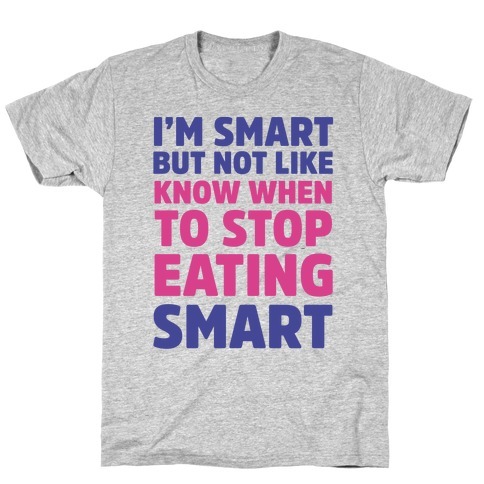 About this Design This food shirt is perfect for lazy girls and lazy guys who love junk food and adore eating because "I'm smart but not like 'know when to stop eating' smart. This lazy shirts is great for fans of food , food quotes, food shirts and lazy quotes. 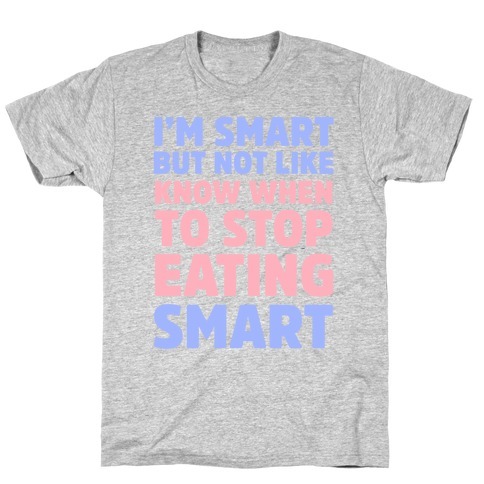 This food shirt is perfect for lazy girls and lazy guys who love junk food and adore eating because "I'm smart but not like 'know when to stop eating' smart. This lazy shirts is great for fans of food , food quotes, food shirts and lazy quotes.